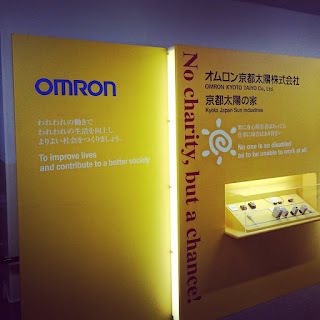 "No charity, but a chance." 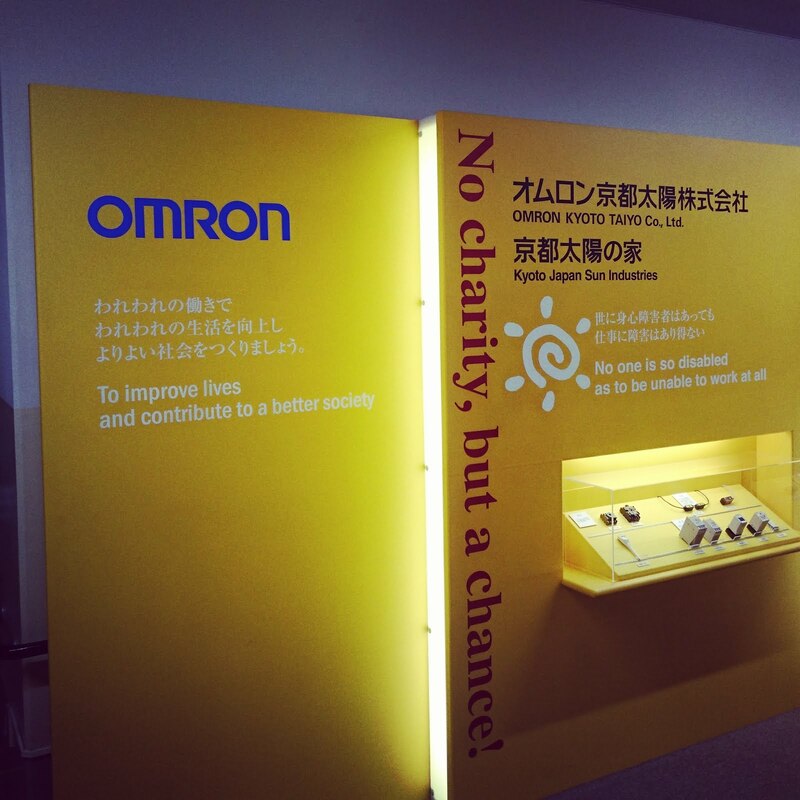 Today, all my family participated in Omron Kyoto Taiyo factory tour. There are various ways in which people with disabilities can exercise their performances.